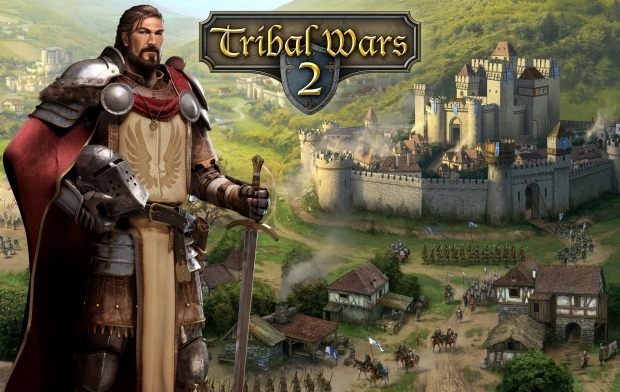 InnoGames releases additional information on the player’s initial city and its buildings in the online strategy game Tribal Wars 2. Next to commanding a huge army, managing the growth of one’s city is crucial to being successful. As players progress through the game they will have to manage a multitude of cities, each with up to 16 types of buildings to maintain. InnoGames released a new video explaining the buildings as part of the announcement. When building up a city in Tribal Wars 2, the basics should not be neglected – upgrading barracks, resource buildings and enhancing defenses through erection of the wall. Later on, the game gives players buildings with special uses to unlock For example, the tavern houses spies and allows for numerous devious activities, while the hospital heals fallen soldiers (and even horses, should players decide to hire a veterinarian). The statue on the other hand recruits the mighty paladin as protector of the village. Building an academy, a hall of orders or a fortress opens up access to powerful late game-features: Academies mint coins and employ noblemen, necessary for conquering enemy villages, whereas the house of orders enables access to one of three unique perks in the form of new units or abilities. The Fortress might even make a player the king of a region which gives them the power to bestow fellow tribesmen with unique titles, like Master of Spies or Grand Inquisitor. These titles all come with additional powers for the title’s owner.